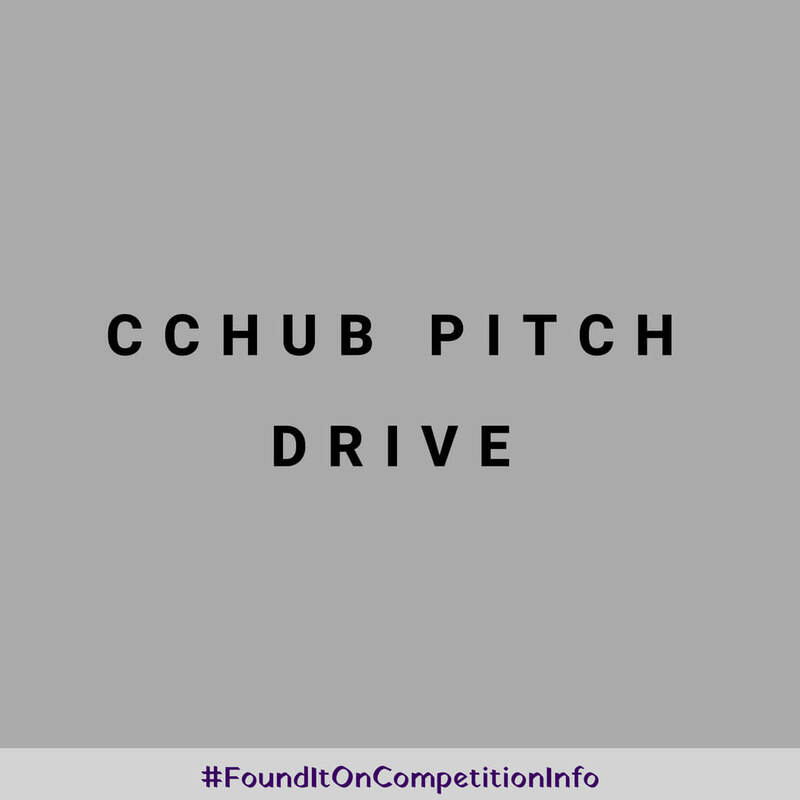 The Co-Creation Hub (CcHUB) PitchDrive will showcase the best of African start-up ecosystems selected from across the continent and all on a mission to inspire and be inspired to grow. These elite start-up founders from across Africa will be able to explore the incredible world of European start-up ecosystems through the eyes of the Google for Entrepreneurs partners in London, Amsterdam, Berlin, Zurich and Paris. 15 elite start-ups will be selected to spend 3 weeks pitching to over 300 pre-qualified investors across 5 European cities. With the support of Google for Entrepreneurs partners, the aim is to raise a minimum of 20 million Euros in funding.